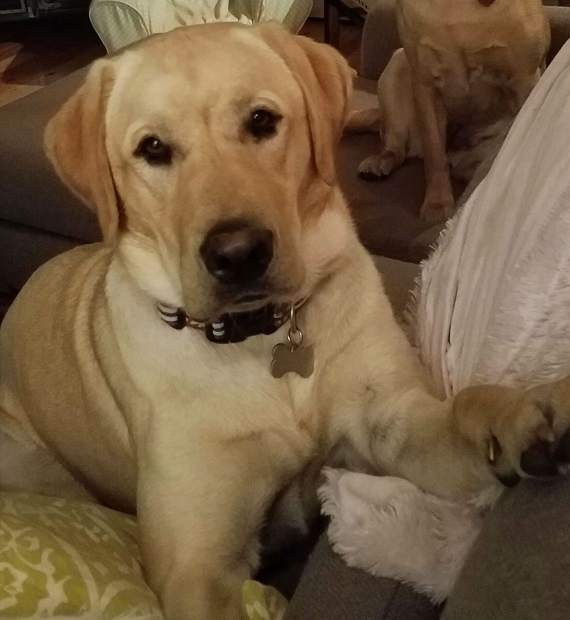 The Pitkin County Sheriff’s Office is investigating the shooting death of a dog Wednesday at a private residence in the Crystal River Valley where a man came home and discovered his young yellow lab lying in a pool of blood in the family living room. Surveillance video from the family’s property indicated that two shots were fired. The first was a misfire from a revolver and the second one, the fatal blow, came from a .22 rifle, resident and dog owner Tom Friel said Thursday. Sheriff’s officials, however, were mum about the details of the investigation or what they believe transpired. Undersheriff Ron Ryan struck a similar tone. Benjamin and Ryan would not acknowledge that a juvenile is a suspect. 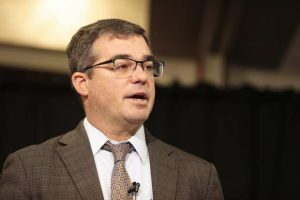 But Friel and his wife, Kirsten Pamp-Friel, who live with their 7-year-old daughter in the 7 Oaks subdivision off Highway 133, said authorities told them a juvenile suspect was arrested Wednesday night and is in the custody of Mesa County. The two said authorities told them a 13-year-old boy was wanted by police earlier that day after he fled from Garfield County Court, where he was due on unrelated charges. While on the run, he broke into a house and stole a revolver and rifle, before hitchiking along Highway 133, where a driver picked him up and dropped him off in the vicinity of the 7 Oaks Road subdivision near the BRB Crystal River Resort, Friel said he was told. The family was not at home at the time of the shooting. “We were at our daughter’s peace presentation at school, ironically,” Pamp-Friel said. The husband arrived home first, saw Otis the dog, and called authorities at approximately 6:15 p.m., he said. The shots originated from a trail that passes by the family’s 1-acre property, the couple said. The rifle shot struck the chest of Otis, who would have turned 2 in March, while his companion, a 2-year-old yellow lab named Daisy, made her way through the house’s dog door upon hearing the ruckus, they said. Otis also fled indoors but it was too late. The husband said tracks of Otis’ blood were found outside and in the house. The couple also had to break the news to their daughter, who did not see Otis in his deceased state. Benjamin and Ryan, without speaking about the incident in question, said the shooting death of a dog likely would rise to the level of a felony charge. “If somebody did shoot a dog, it could be a felony cruelty to animals and criminal mischief, speaking in general terms,” Benjamin said. Authorities told Pamp-Friel they believe the shooter acted alone, she said.